Built in 1852, The Silverado Trail was originally named for the silver that was discovered in the area. The route eventually became an important trade route in the region. 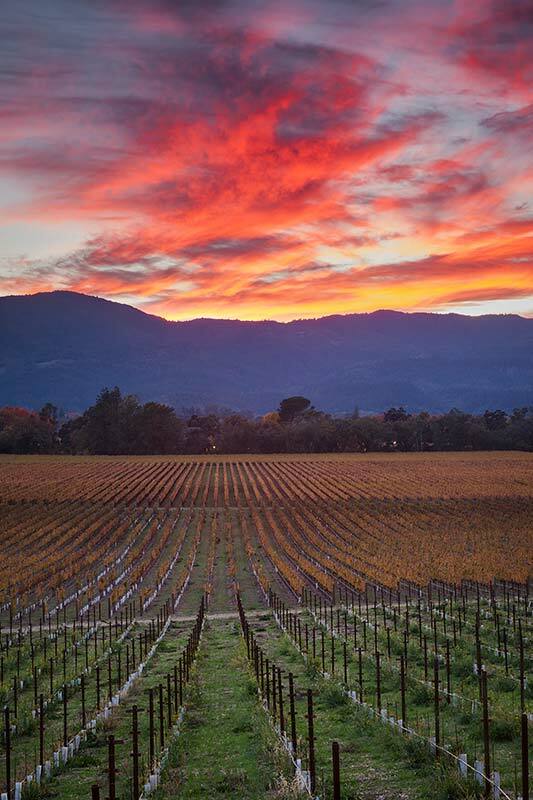 Wine was first produced in Napa Valley in the 1870's but didn't become known on the global wine scene until more than 100 years later when Stag's Leap Vineyard won the top prize at the historic Judgment of Paris in 1976.